The good news is that with a proper vitamin C supplement, all of those ailments can be significantly helped or even eradicated altogether. The benefits of vitamin C go further with your immune health on a daily basis too. Taking a vitamin C supplement when you're feeling down might be all you need to get back up again. Based on extensive research and the clinical trials conducted, the vitamin C supplement from Pure Encapsulations is tested and dependable. 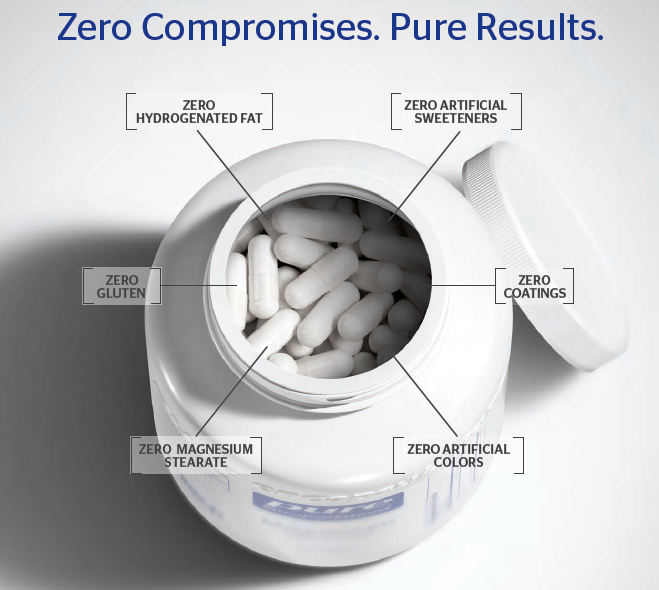 This is why we offer only the highest quality supplements from Pure Encapsulations in our office.